The latest models of residential wind turbines can be used without providing any major maintenance. But you must keep the blades and nautilus clean at regular intervals to extend the lifespan of the equipment. 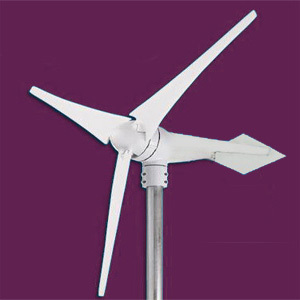 A modern homeowner has options to choose from a wide variety of residential wind generators from the local as well as online sources. Most of the professionally manufactured wind turbines can generate wind energy without requiring any major repair and maintenance. But the performance and durability of your wind turbine will be impacted when its blade and nautilus become dirty. If you clean the blades at regular intervals, you can boost the performance of the home wind generator while avoiding future damages.